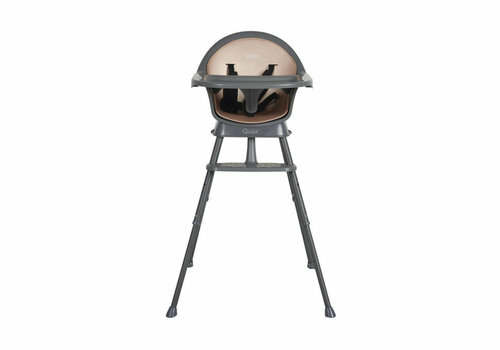 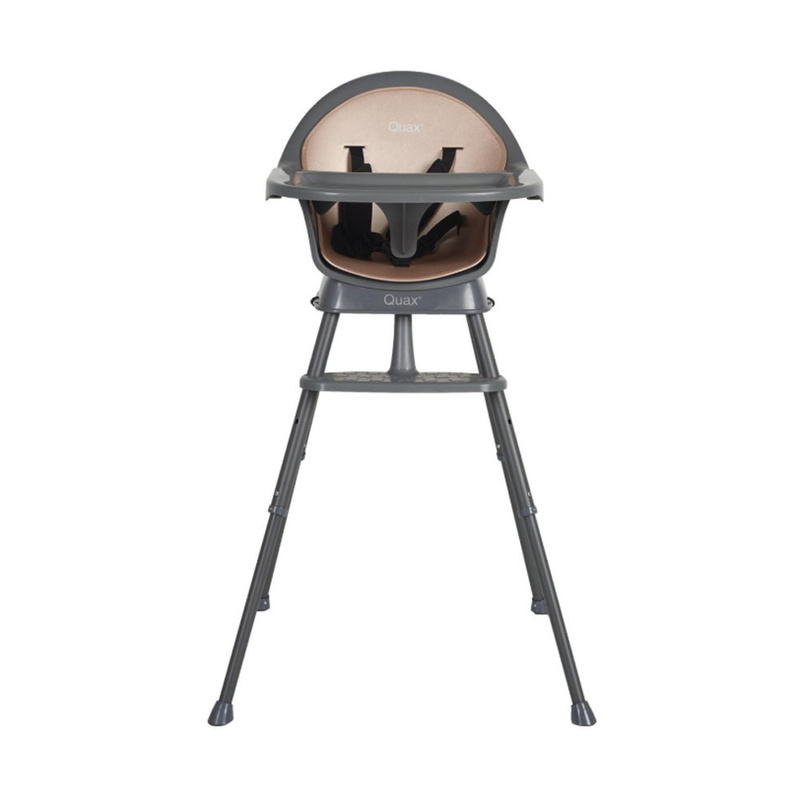 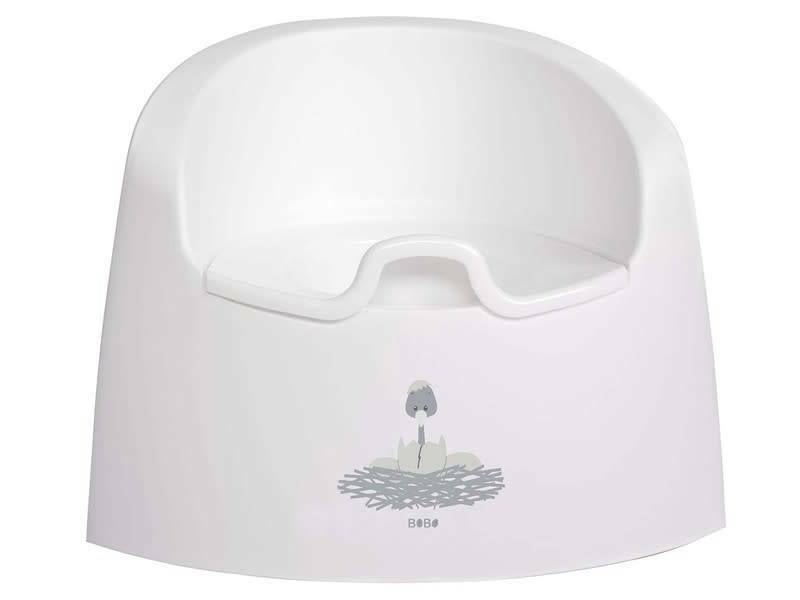 The trendy Quax high chair is adjustable in height. 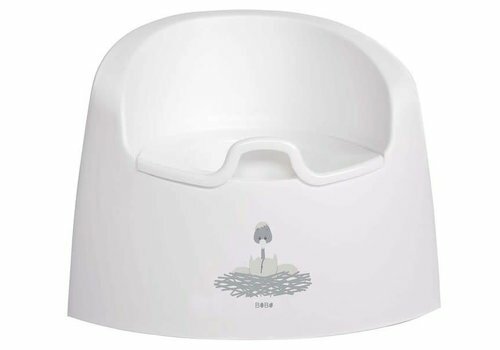 Your child will join you at the dining table or the kitchen island! 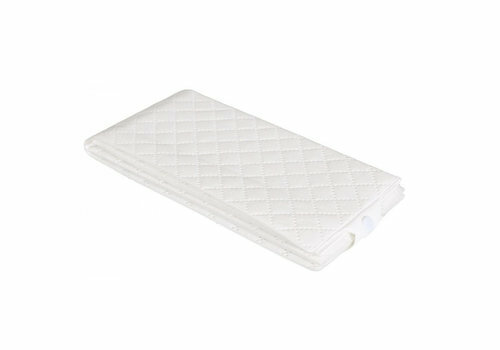 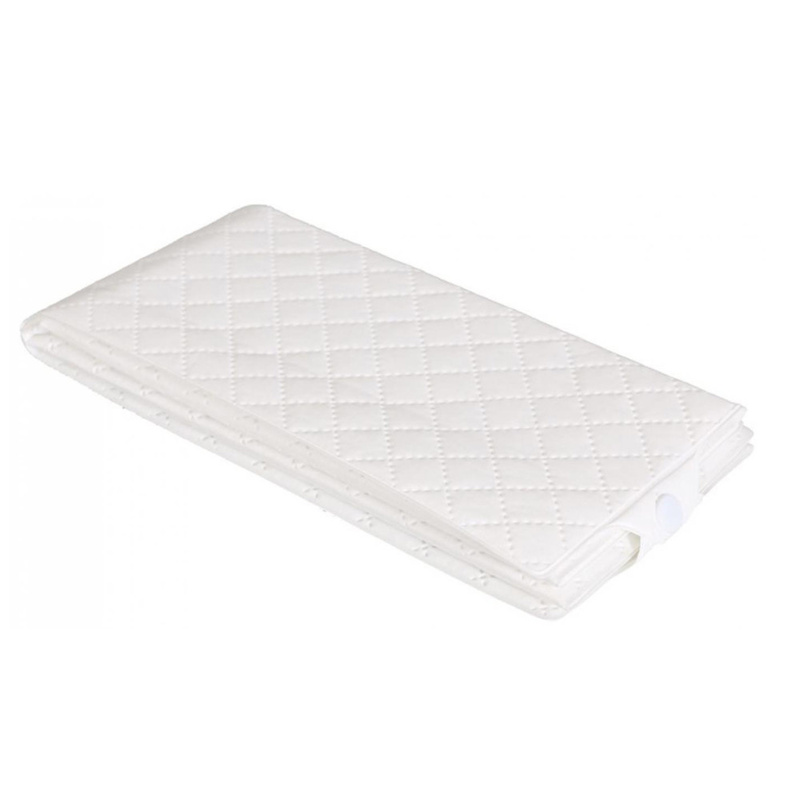 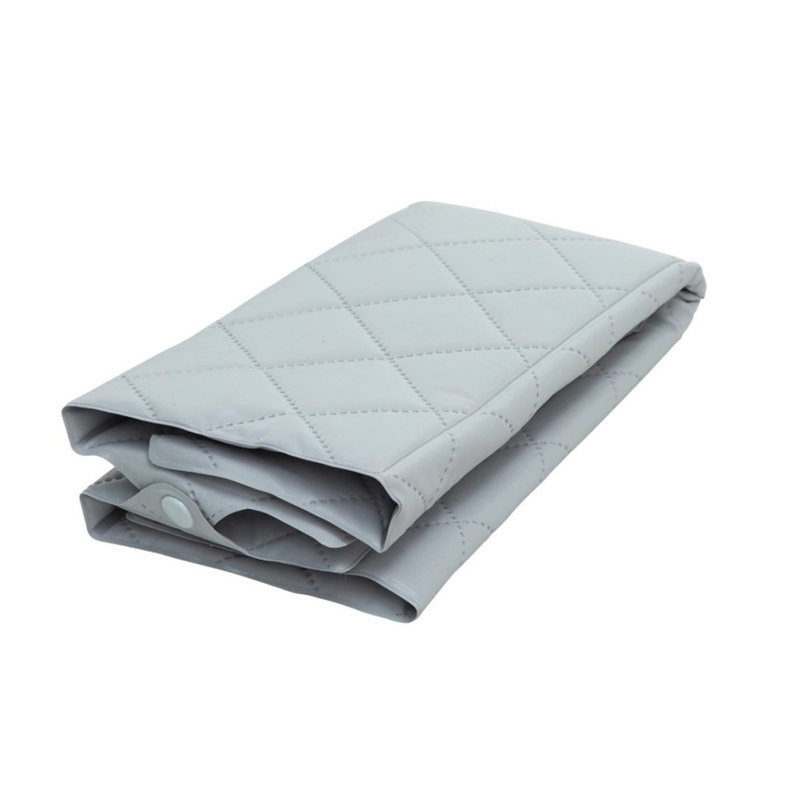 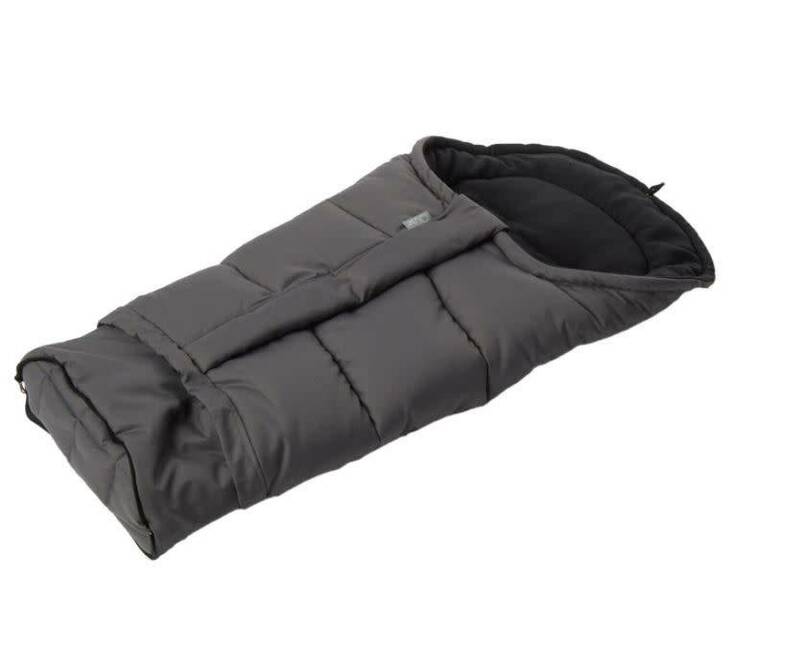 A foldable Quax wash cushion! 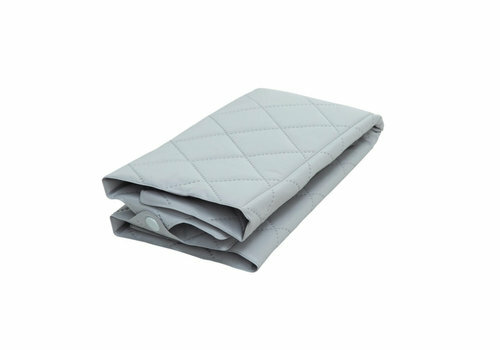 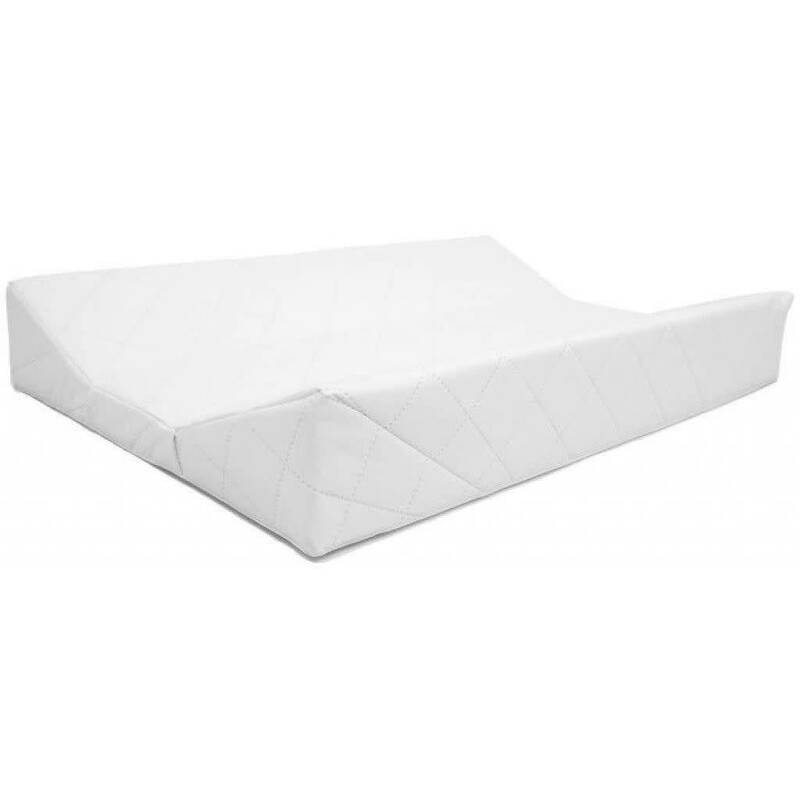 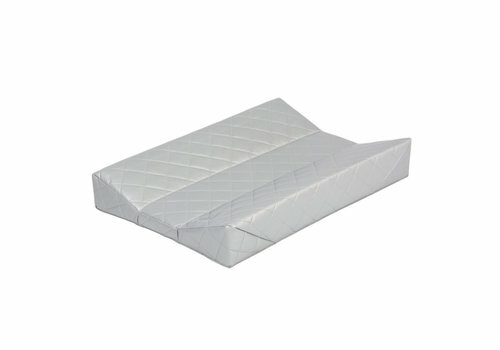 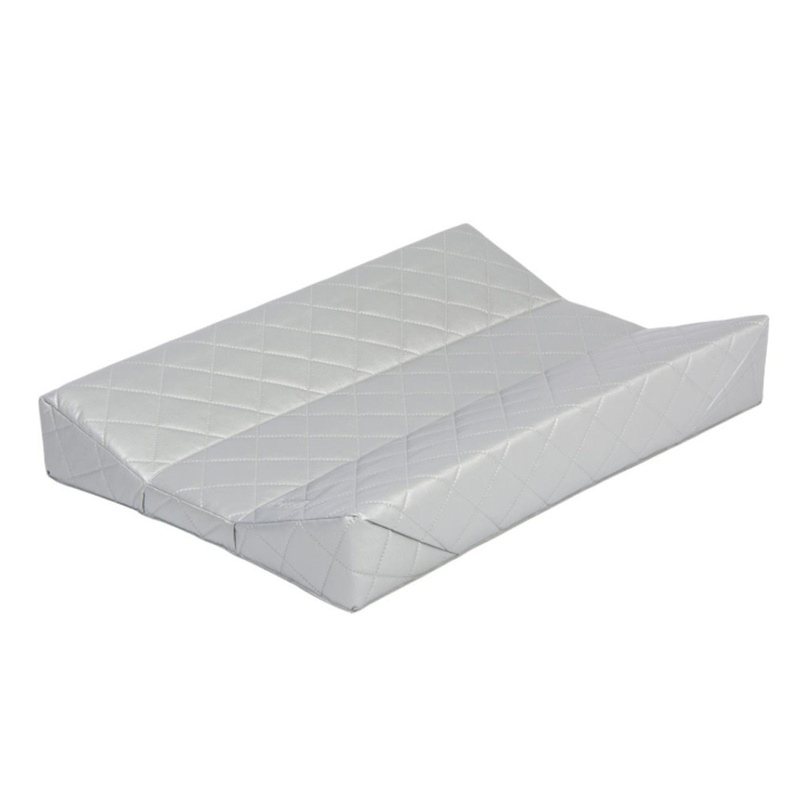 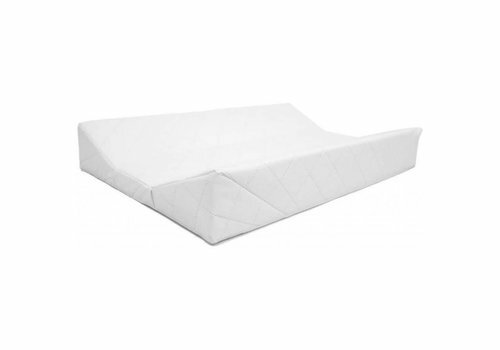 Fully fold the wash cushion into a compact size. 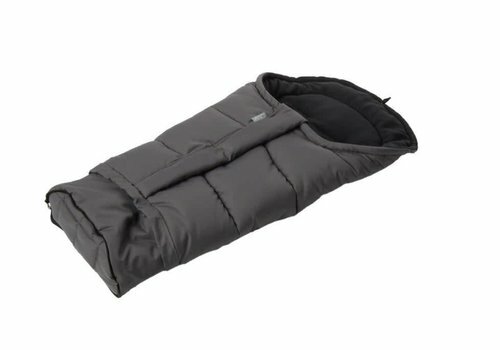 Perfect to take with you on a trip! 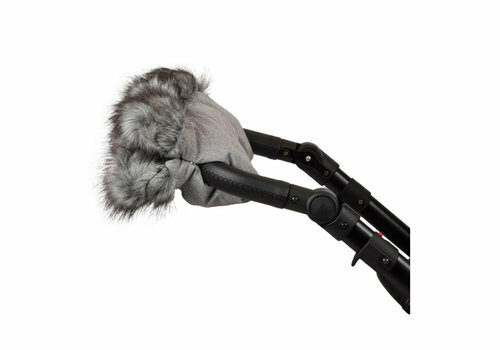 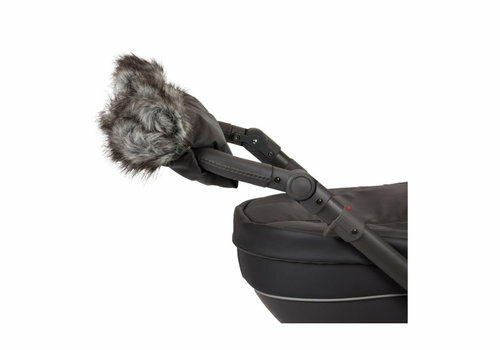 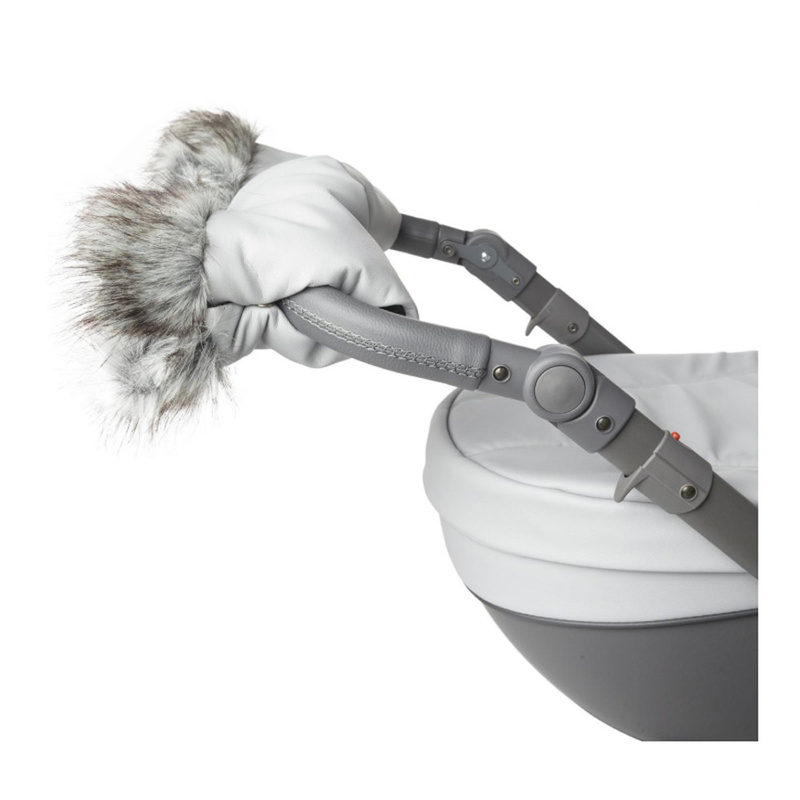 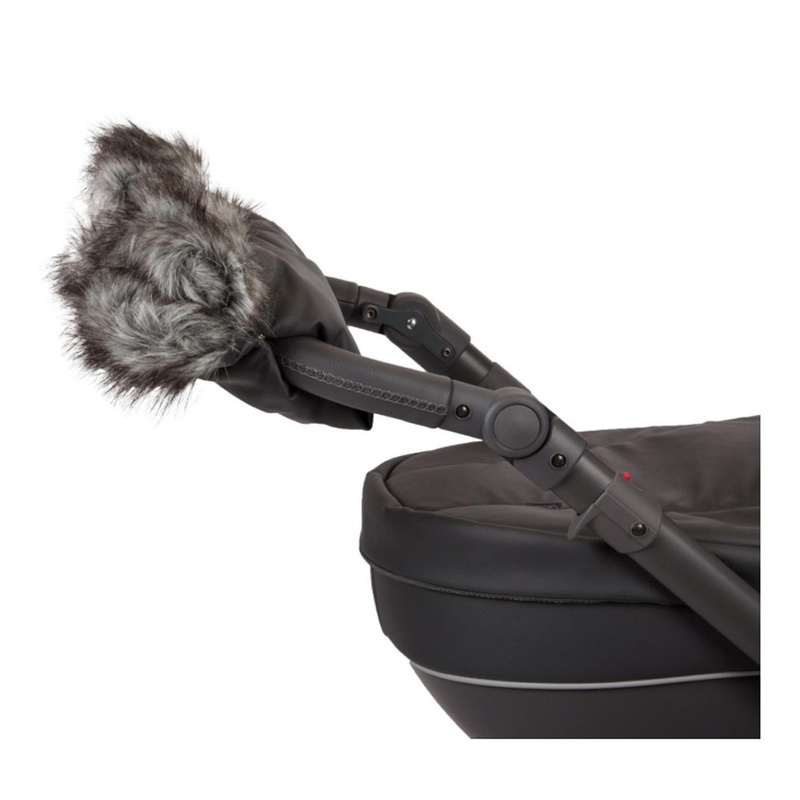 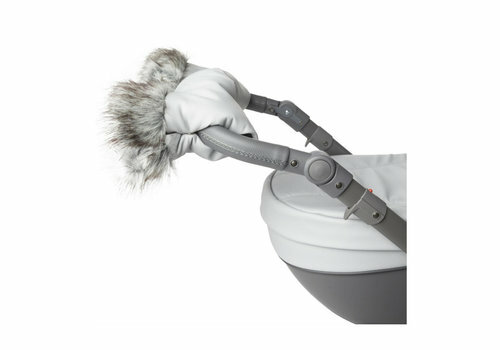 Thanks to the Quax gloves your hands always stay warm during a walk with the stroller! 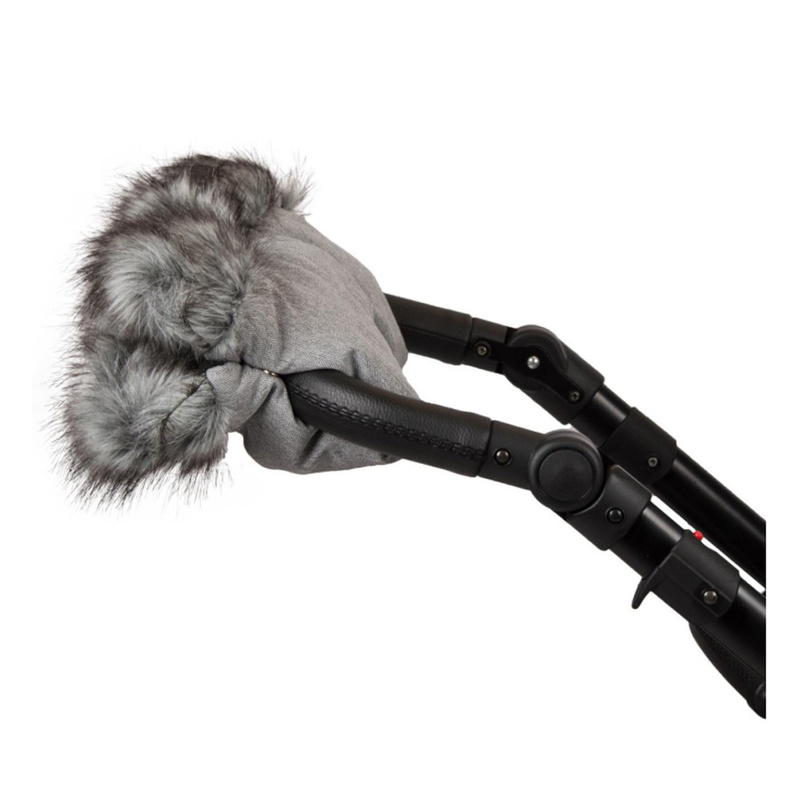 Attach the gloves fast and easy with a snap button! 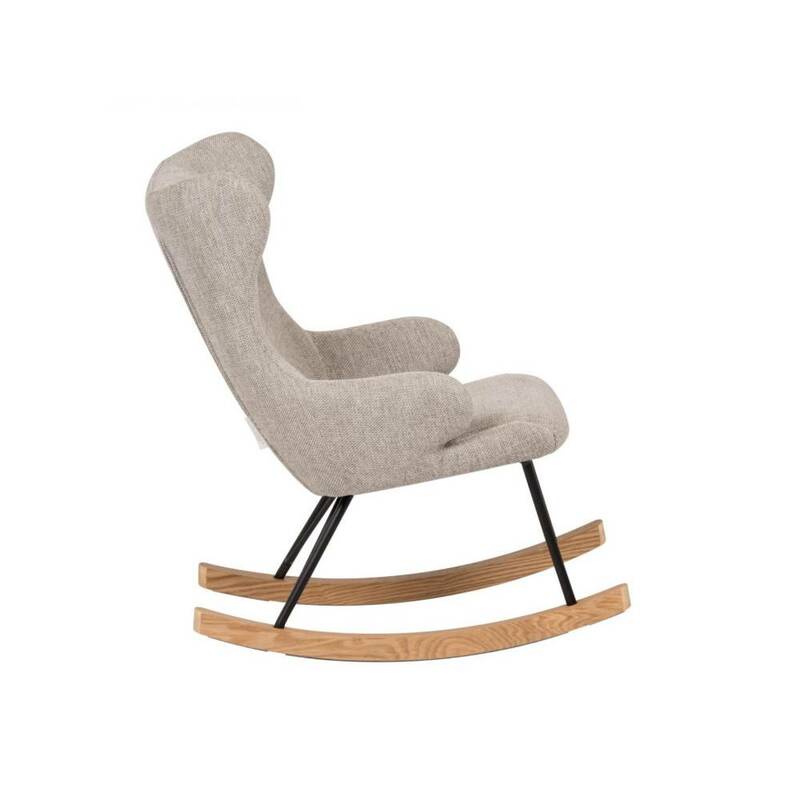 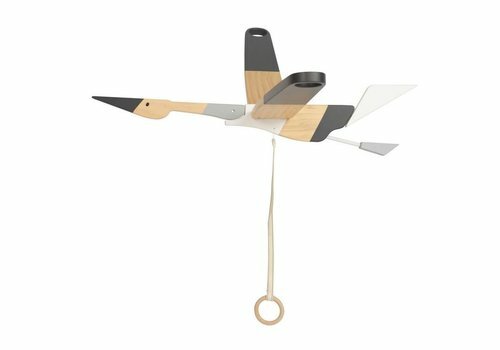 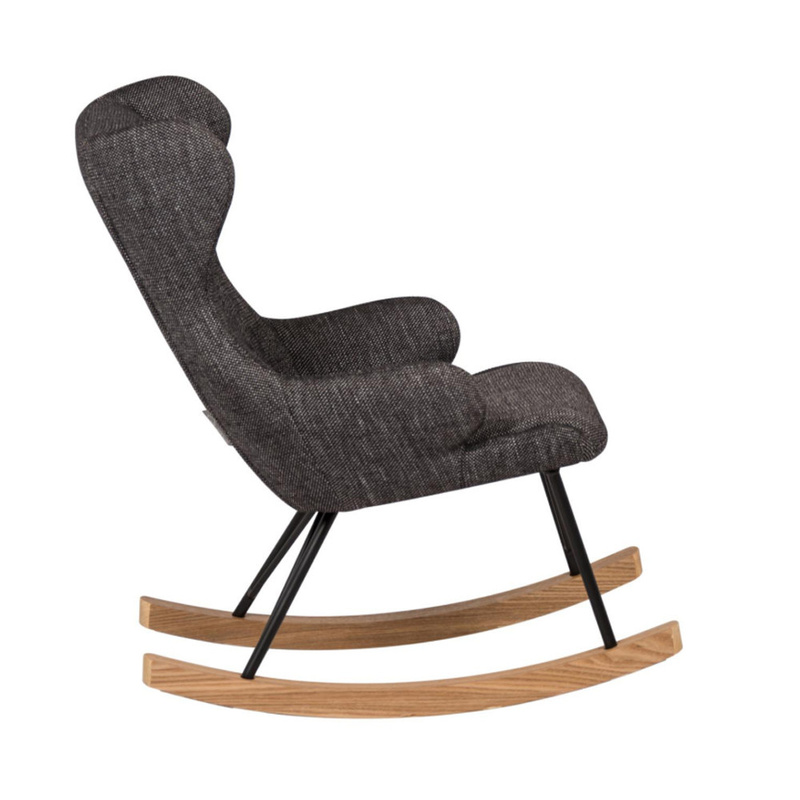 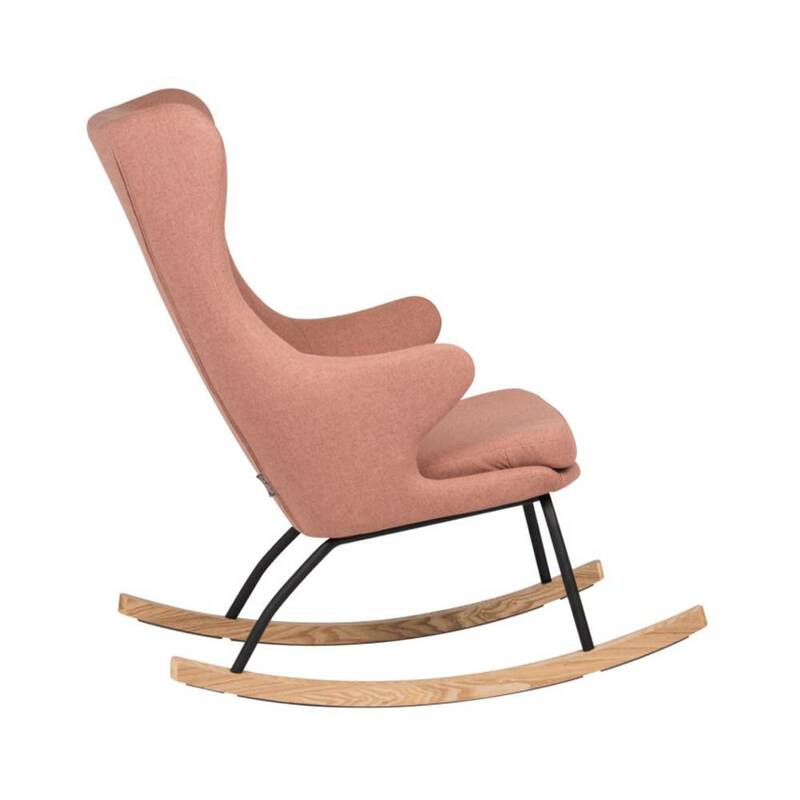 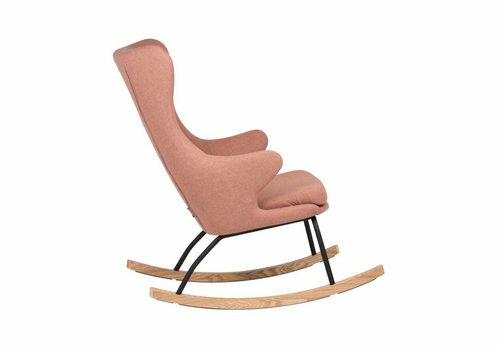 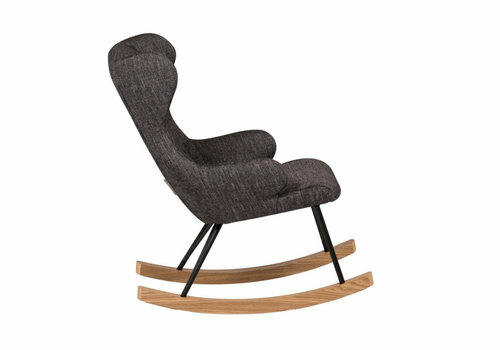 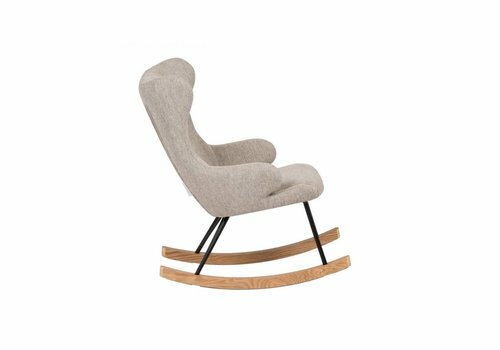 A trendy Quax rocking chair for your child! 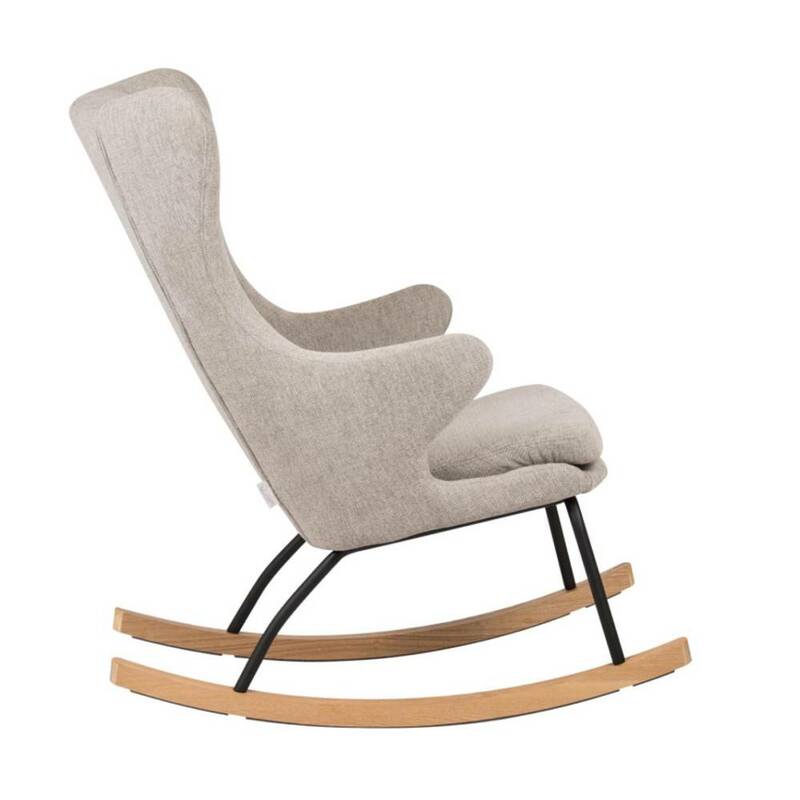 The rocking chair has a detachable quality fabric with a zipper. 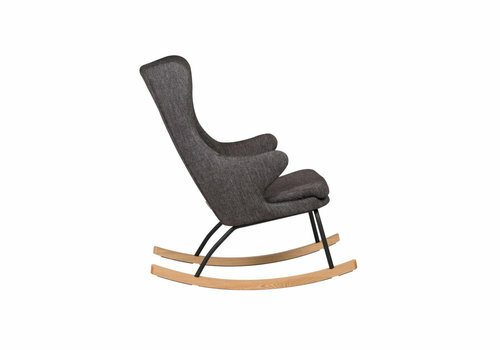 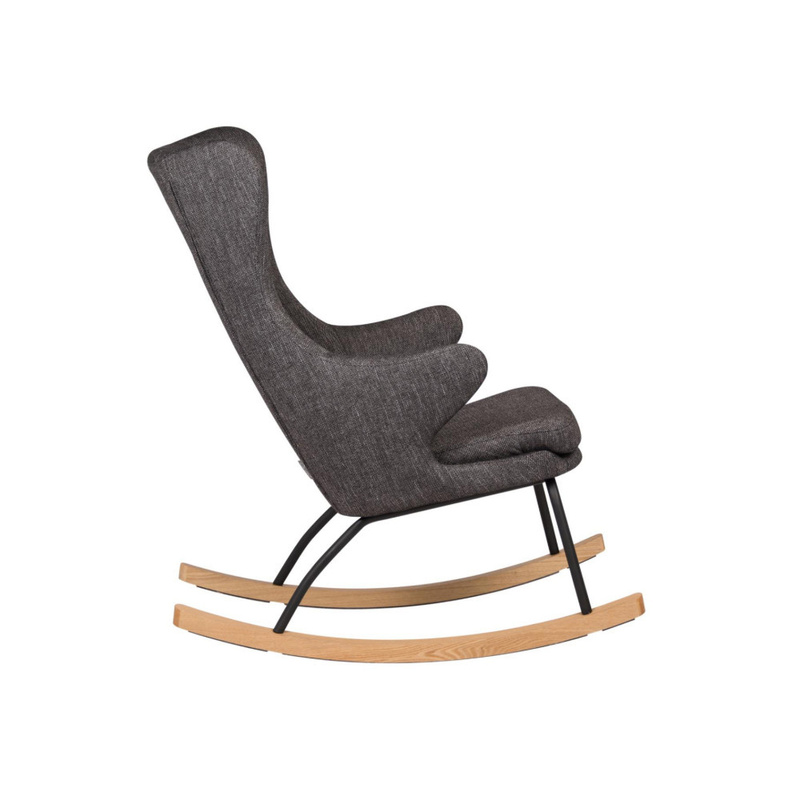 A nice and modern Quax rocking chair! 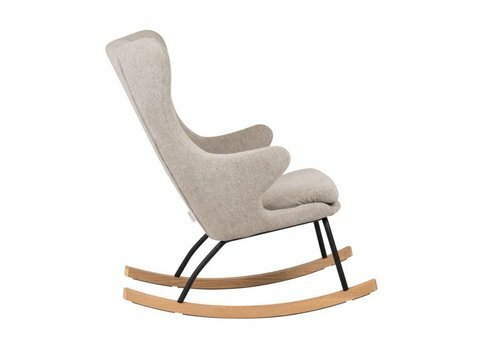 An ideal rocking chair for a feeding moment, restless babies and tired mum! 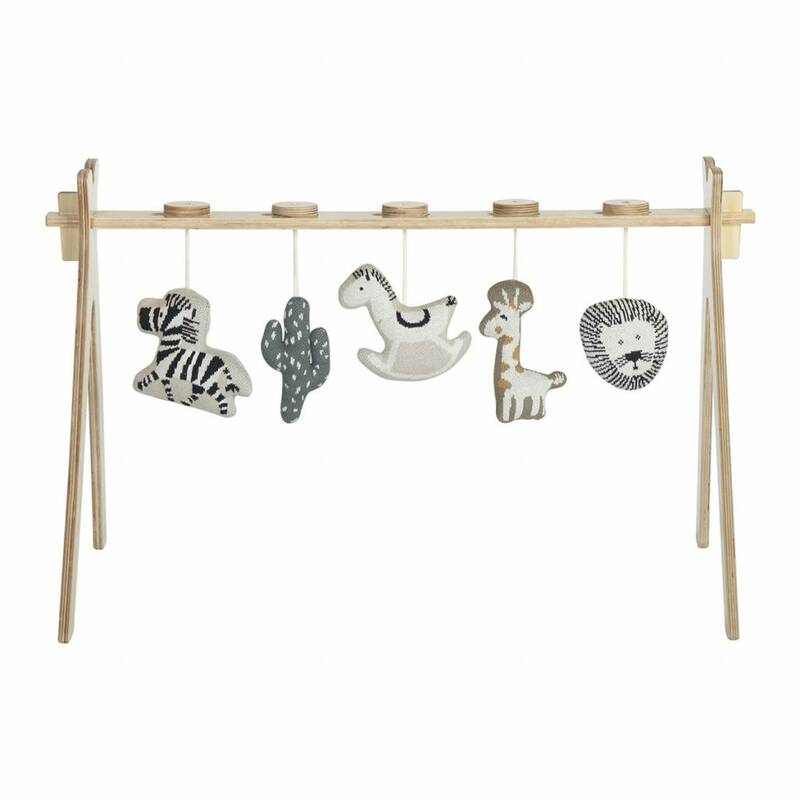 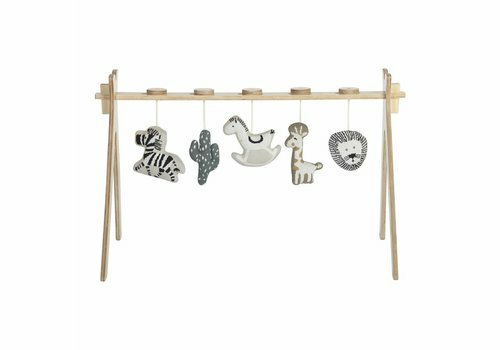 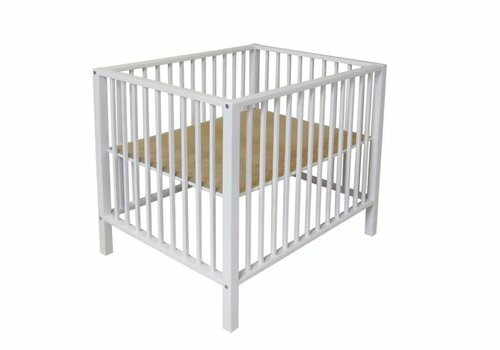 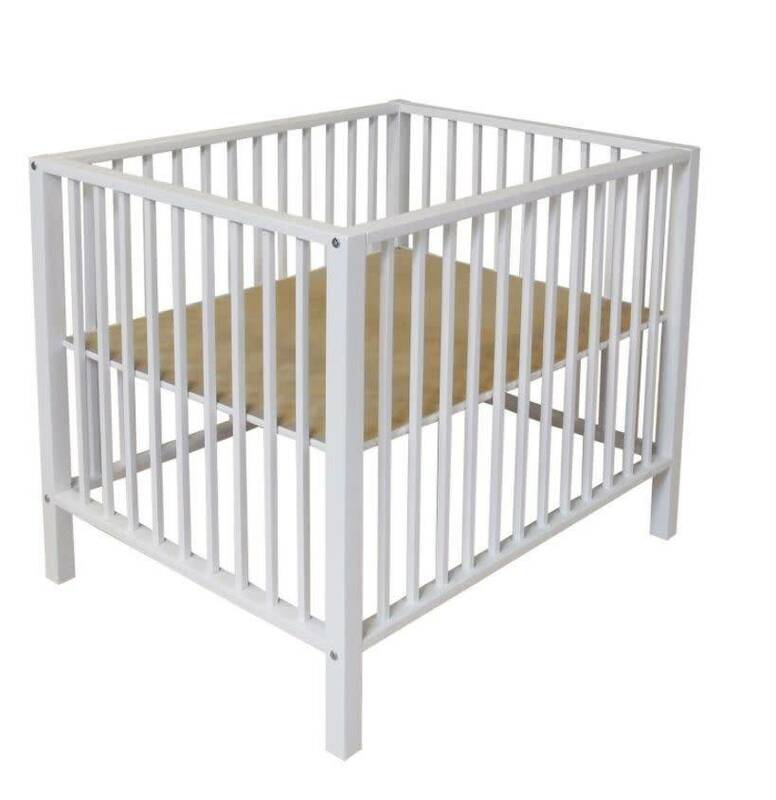 A fun baby gym with 5 figures included! 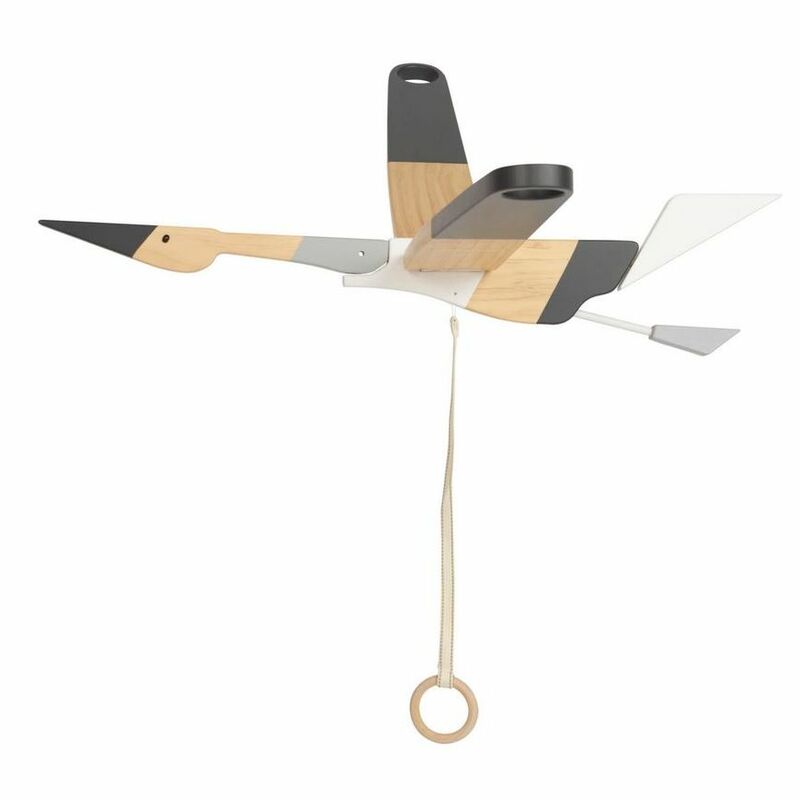 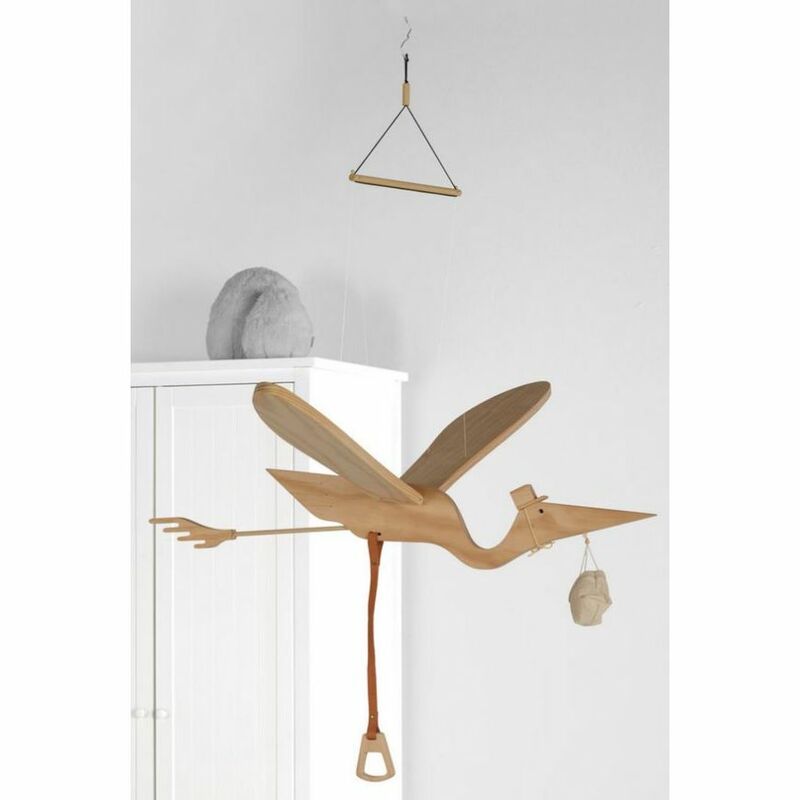 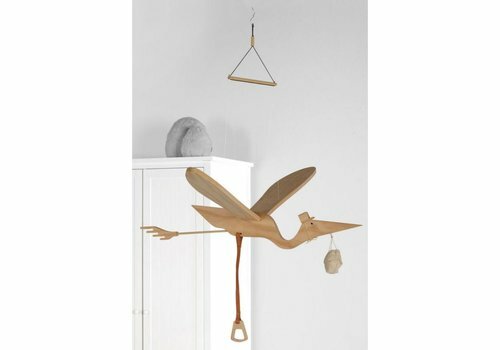 Assembled in 5 secondes without any screws!